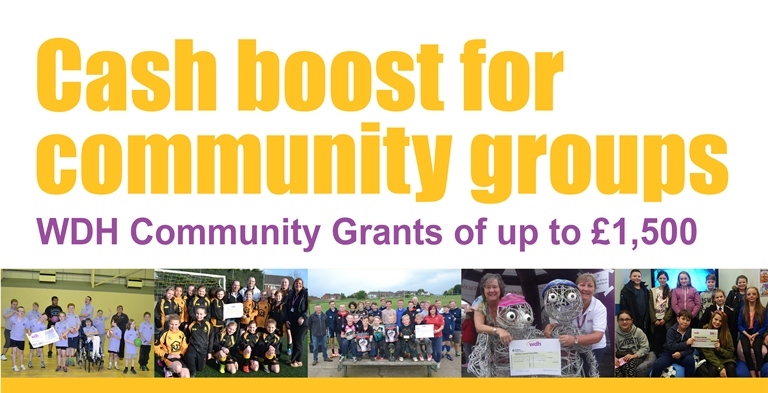 Local groups can now apply for up to £1,500 from WDH to help fund community projects. 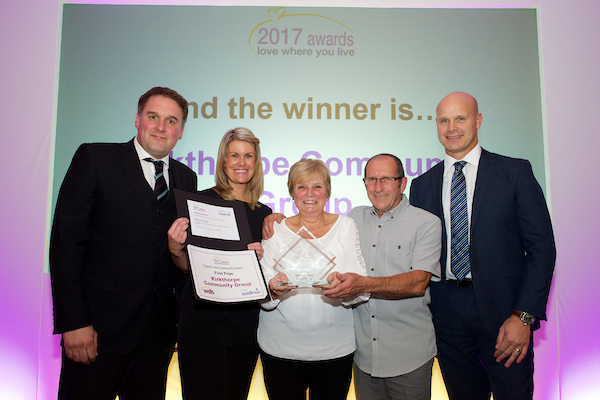 The WDH Community Grant Scheme has increased from £500 to £1,500 this year and aims to make a real difference to local communities. The funding boost could help start a new group, improve an existing service, buy equipment or support activities that are important to tenants and residents. Any type of constituted community group or club can apply. 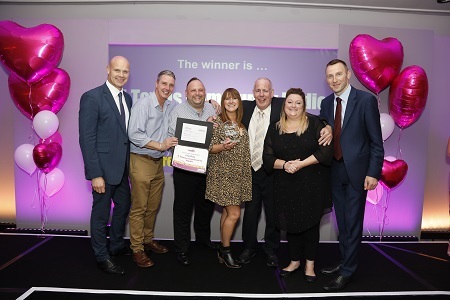 In the past, grants have been awarded to projects that work with young people or improve health and wellbeing which contribute towards WDH’s vision of creating confident communities. Applications open on Friday 1 July and you have until Wednesday 31 August to get your submission in. WDH can provide help to complete the application form if needed. For further information and application forms visit https://www.wdh.co.uk/OurCommunities/ call 01977 788807 or email neighbourhoodpanels@wdh.co.uk. 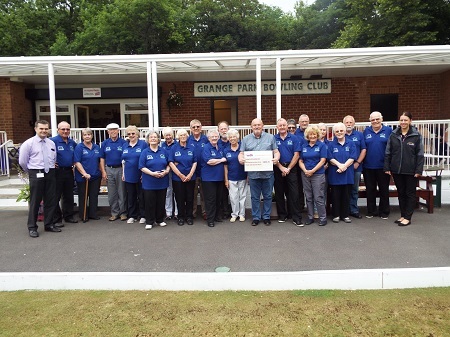 Grange Park Bowling Club receives cash boost for new equipment Grange Park Bowling Club in Outwood has been awarded a Community Grant of over £640 by WDH.